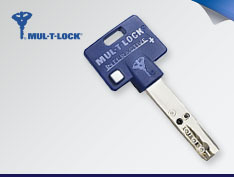 Code-It® Keypad Levers - Able Locksmith & Door Service, Inc. 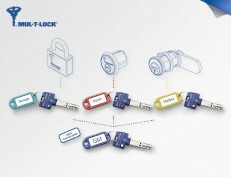 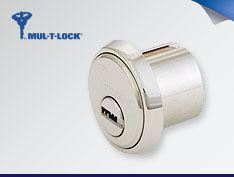 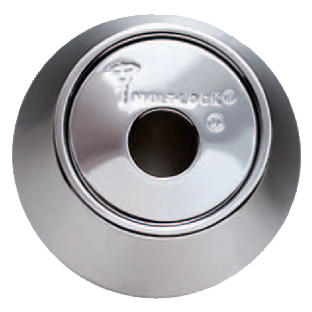 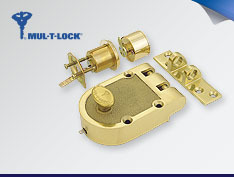 Categories: Mul-T-Lock Solutions, Knobs, Levers and Locksets, Digital Solutions. 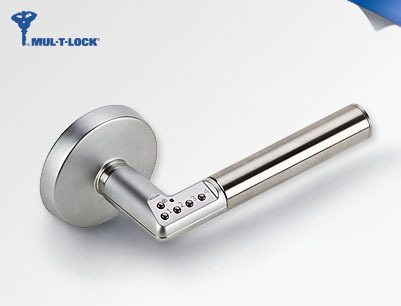 Tags: code-it keypad levers, Mortise Locksets, Yale InTouch Levers, Yale Real Living DB, Yale Real Living Levers.